Related link Woburn Safari Park - Foot Safari. 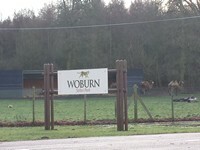 This venue is situated in Woburn. The nearest mainline station is Ridgmont. The venue has seasonal opening times. 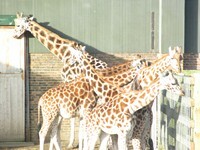 Please see Woburn Safari Park website for details of opening times. The ticket booths are located at the start of the Road Safari. There are 5 ticket booths. There are fixed hearing loops at each ticket booth. There are concessions available for disabled people and carers. 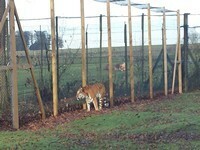 See the Woburn Safari Park website for more details. 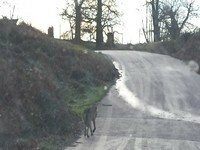 You are on Road Safari. Skip to the next section. 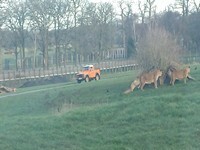 The road safari is accessible in a car or mini bus. There are no points along the route to exit the vehicle. The route covers 80 acres and takes approximately an hour to complete. 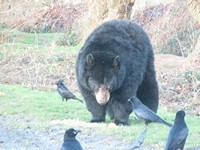 The tour route can be driven around as many times as the visitor wants. The car park is next to the foot safari. 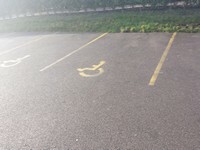 There are 10+ designated parking bay(s) within the car park. The dimensions of the designated parking bay(s) are 300cm x 470cm (9ft x 15ft). 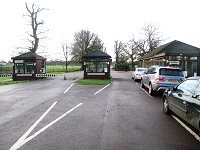 The car park is located after completing the road safari and next to the foot safari. Foot Safari at the Penguin Kiosk and opposite the Safari Restaurant.